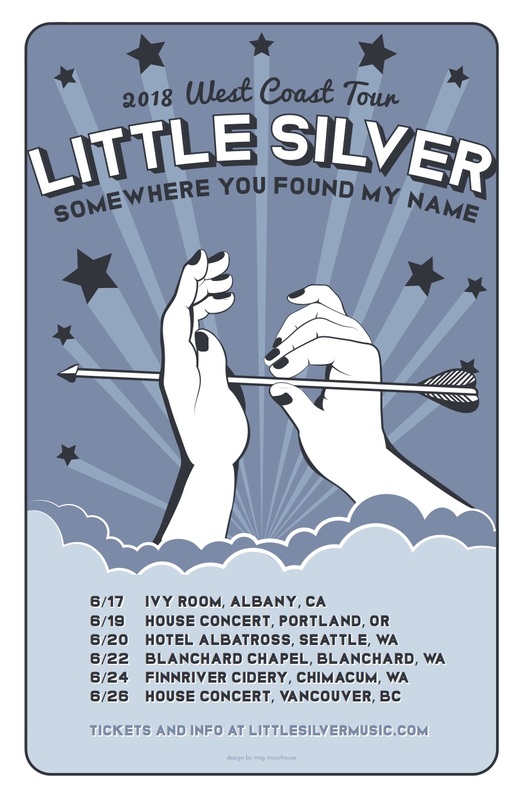 "Summertime jams" and "Little Silver" are not often uttered in the same sentence, but here are two blasts of sunny goodness for your listening pleasure, released in celebration of our 2018 west coast dates. Have a listen (loud) and happy summer! We're live! Our debut full-length is available everywhere digitally, and on vinyl and CD at our store, where it's tucked in alongside some rad t-shirts. Take a look people! The LP, especially, is beautifully packaged and a wonder to behold. We're very excited to share this new music. 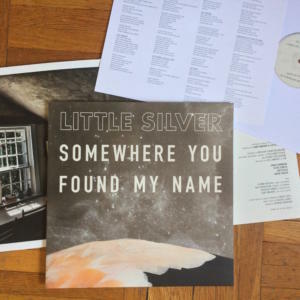 The Stolen Souvenir was an introductory EP from Little Silver. It’s bare and intimate, a small set of gorgeous songs co-written by Erika Simonian and Steve Curtis over the course of their first year playing together. 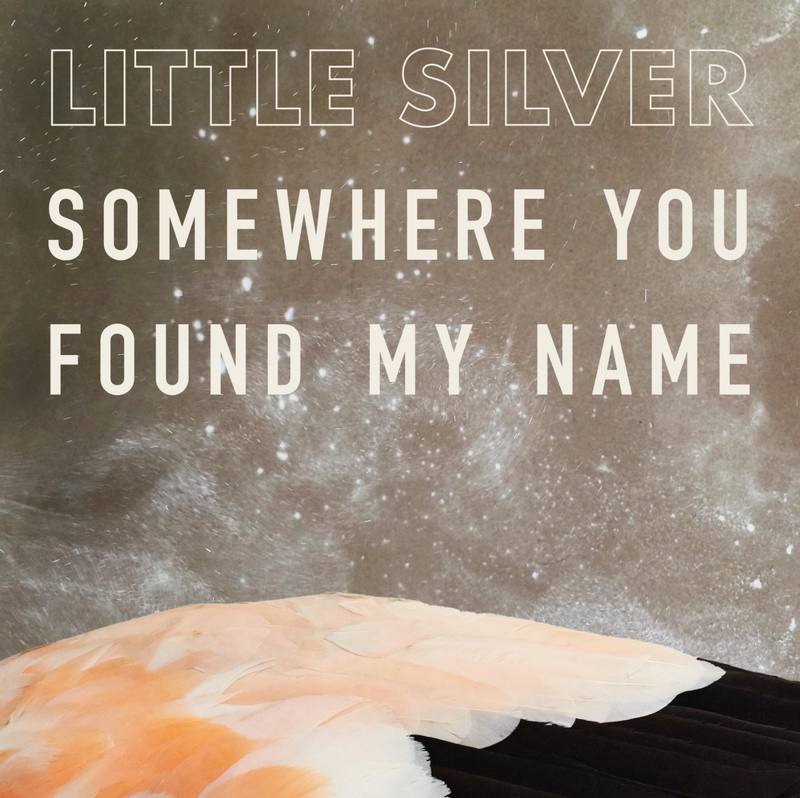 Somewhere You Found My Name is Little Silver’s first full-length work as a band, out in July 2017, with a sound that is considerably opened up with the help of Ray Rizzo (drums) and David Tarica (bass). 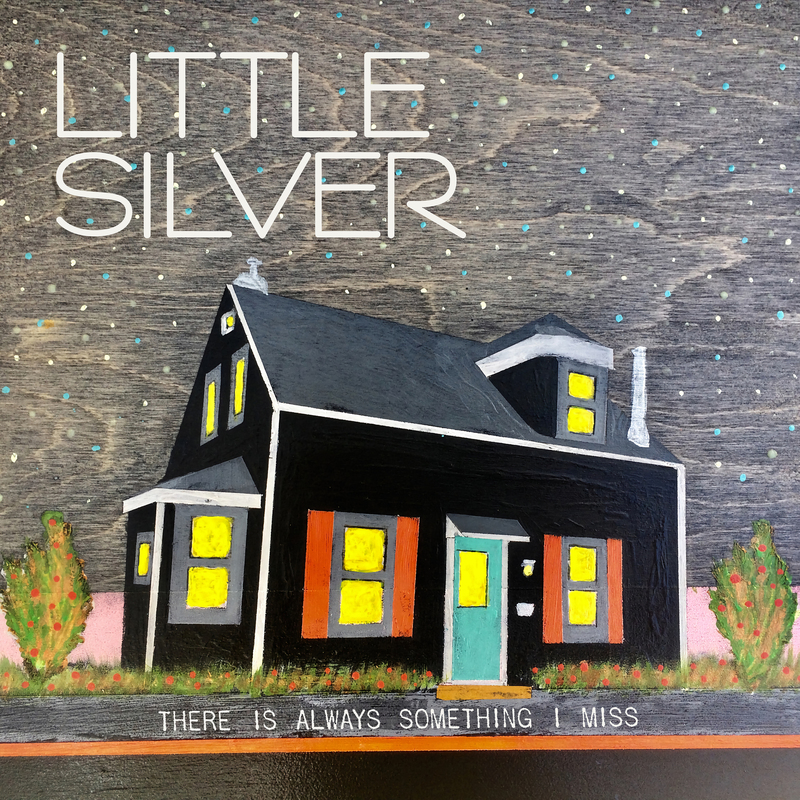 Little Silver will be touring in 2017 and 2018 in support of the new record, with new dates announced soon. Erika is a veteran of several NYC bands (The Erics, The Sprinkle Genies), and Steve is a founding member of and writer for Hem, a band which had a founding influence on the modern folk-Americana genre, and has performed all over the world. Going Pro – 10 Years In!